When thinking of ways that you can use your backyard, many people can’t come up with a plan that is both beautiful and practical. They want something that will really add beauty and style to the yard, but have a hard time coming up with something functional as well. An outdoor patio is the perfect solution to this problem. Outdoor patios have come a long way — no more pouring a concrete slab and sticking a barbecue grill on it with plastic patio furniture to sit on. While that setup is practical, it lacks the beauty and design that really gives an outdoor patio a “wow” factor. It is popular now to use pavers to create a beautiful and unique design for your patio. Pavers add texture and color that a concrete slab can’t give you. Pavers also come in different shapes, sizes, and materials. 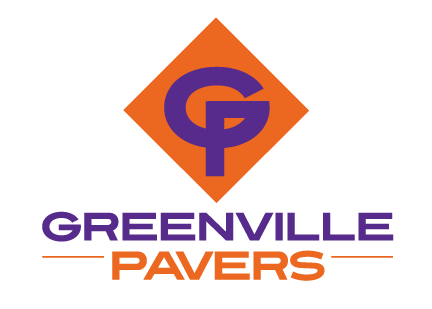 You can get brick pavers, concrete pavers, and pavers made out of different types of stone. You can even combine different materials in your design to set your patio apart and really make it look special. No matter what kind of outdoor patio you are looking for, we can help design and build it at Greenville Pavers. Our contractor has tons of experience creating beautiful outdoor spaces that are sure to impress even the toughest critics. We are very trustworthy, and we never make a promise we can’t keep. Give us a call today!